Manufacturing information technology (IT) peripheral products or importing these products for global distribution is a robust industry. Marketing this equipment throughout the world is a proven strategy for profitability and expansion. International Language Services provides high-quality translation services in 180 languages to serve the language localization needs for this industry and has more than 35 years of experience serving this market. Our native-speaking translators, with information technology experience, are available for all languages of commerce in European, Asian, Middle Eastern, Latin American, and African markets. We supply accurate, cost-effective services for your single language or multi-language localization projects, efficiently and on schedule.  Our ISO 9001:2015-certified quality control processes assure our clients of accurate translations. Accurate translations for every aspect of marketing documentation and user interfaces are important for product acceptance and satisfaction wherever IT peripheral products are sold. Careful attention to cultural language nuances is assured by our reliance on industry-specialized linguists who are native speakers of each language we provide. Our project managers have long experience in keeping IT localization projects on track and on schedule. Our production and formatting specialists use their experience and resourcefulness to solve the complex formatting issues associated with software interface and display systems. With over 35 years of experience in providing translation services to the IT industry, International Language Services is an ideal choice for your language localization projects. Our extensive pool of translators, all native speakers with experience in this industry, includes linguists for every language of commerce, including Spanish, German, French, Japanese, Chinese, Russian, Arabic, Hebrew, Swahili, Italian, Portuguese, Polish, Korean, and many more. Our ISO 9001:2015-certified quality control processes, seasoned project managers, and talented formatting and production staff, along with our outstanding reputation for quality, competitive pricing, and on-schedule performance free you to focus on other aspects of your marketing plans.